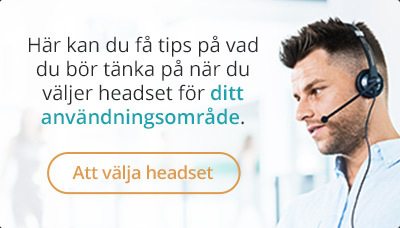 Revolabs IP-konferenstelefon med USB, AEC, brusreducering, högtalare, VoIP. 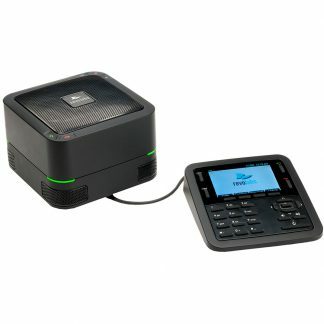 The Revolabs FLX UC 1000 sets the new standard for enterprise conferencing and collaboration by combining a VoIP phone with USB conference calling. With integrated SIP technology, the UC 1000 works in all major telephony environments, whether on premise or in the cloud, and connects to all market-leading IP PBX’s. In addition, the UC 1000 easily integrates with your choice of 3rd party conferencing applications. A key benefit of this integration is that the UC 1000 is capable of bridging VoIP and 3rd party softphone calls, allowing your team to communicate using the best medium for collaboration.